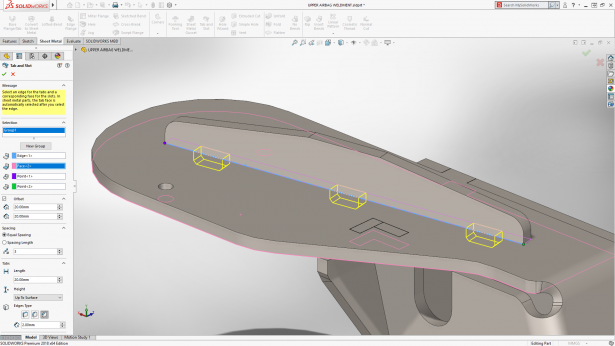 With the many innovations in SOLIDWORKS 2018, companies can accelerate time to market and their innovation processes while reducing product developments costs. 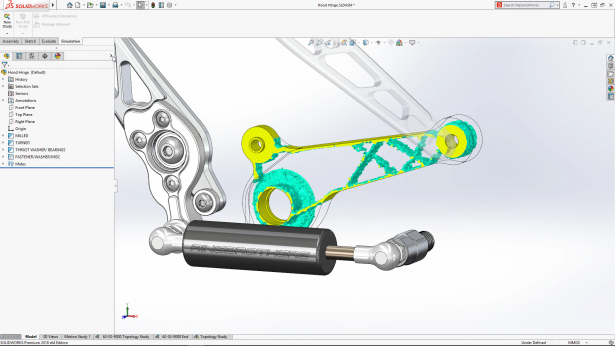 As SOLIDWORKS users have come to expect, more than 90 percent of 400+ projects in the release (50 percent in CAD) are customer-driven. I want to thank all of the users who shared their deep insights with our product design team and helped us deliver another fantastic release. I also want to thank the thousands of users who participated in the Beta testing process (online as well as on premise); your feedback is invaluable and has helped make SOLIDWORKS 2018 a best-in-class release. SOLIDWORKS 2018 lets users automate the creation of tab and slot features used for self-fixturing of parts for welding. 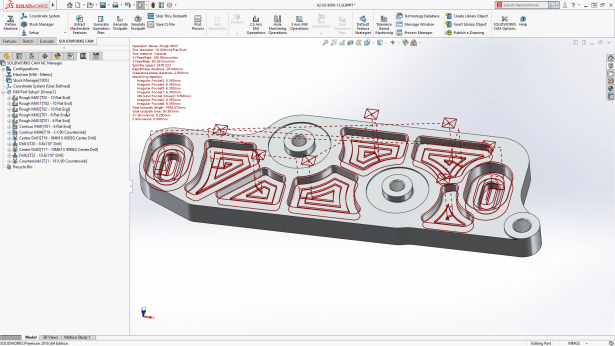 SOLIDWORKS CAM allows you to integrate design and manufacturing processes under one system to evaluate designs earlier in the process to avoid unexpected costs and delays in finishing products on time. Automatically optimize the shape of a design based on weight, function, and manufacturing criteria using the new simulation Topology Study. Please join us in the coming months at local reseller events for a deep dive into SOLIDWORKS 2018 to see all of the new innovations that I have mentioned above, and more. I am confident that this release will enable you and your organization to scale into next-generation engineering processes, accelerate innovation, and expand your horizons while bringing efficiencies and collaboration features to your product development process while delivering amazing products.